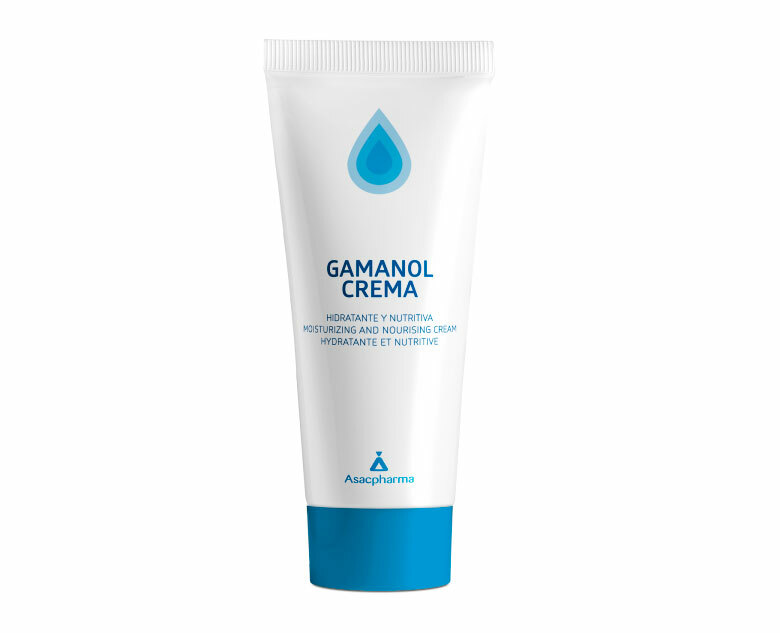 The skin is a natural defense barrier that varies with age, phototype, the environment to which it is exposed and even according to the area of the body. 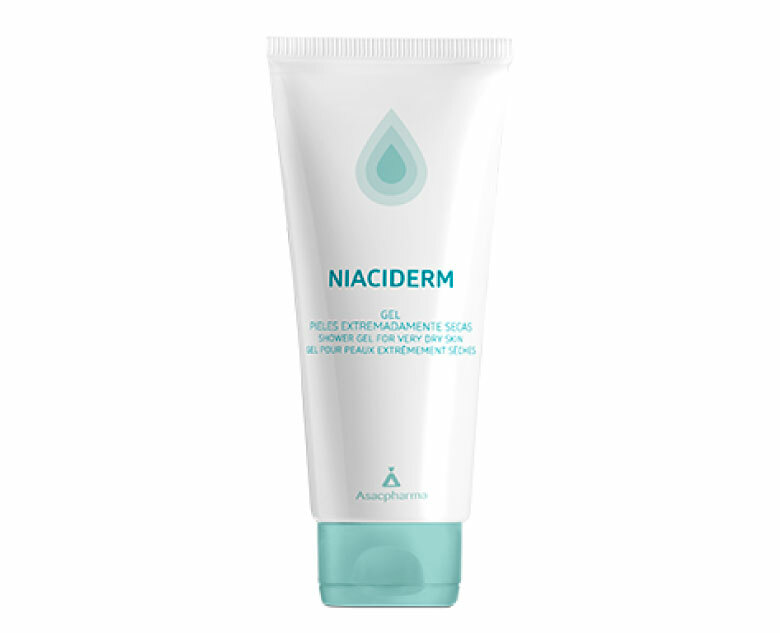 There are different extrinsic and intrinsic factors that affect the skin which may result sensitivities, atopias, acne, itching, irritation and some more severe cases such as psoriasis, ichthyosis and even cancer. 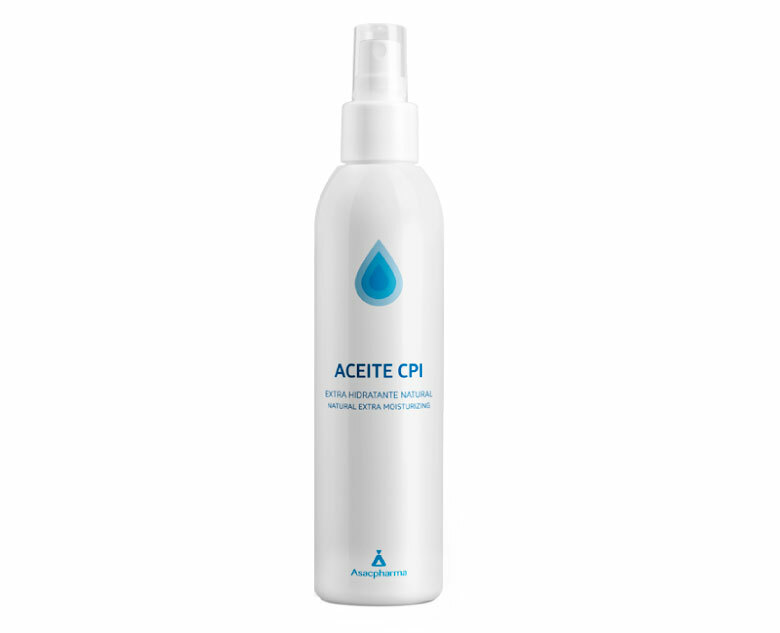 In conjunction with other treatments, CPI is an excellent adjuvant in caring for the skin. With more than 30 years of experience and a meticulous choice of active ingredients, CPI continues to be an excellent solution in Spain.